Apple on Tuesday revealed the dates and location for its annual developers conference. 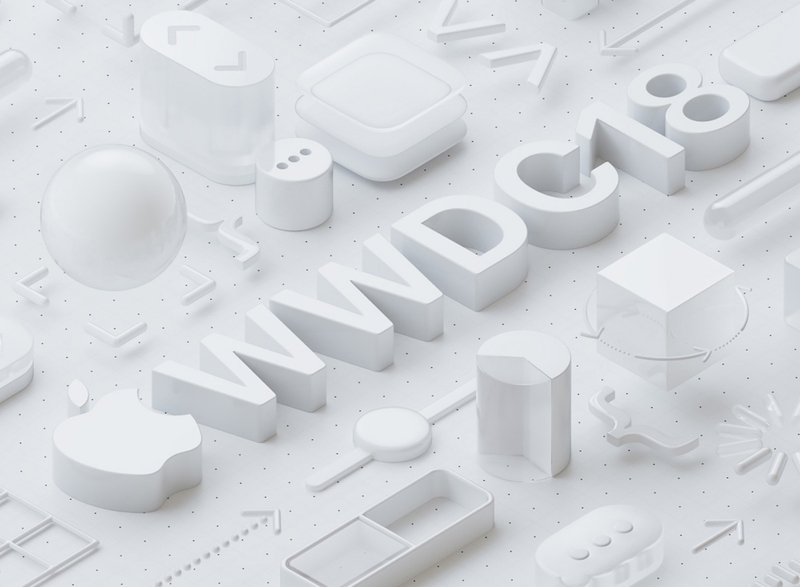 As it did last year, Apple’s Worldwide Developers Conference will be held at the McEnery Convention Center in San Jose, California, in the second week of June – the 4th through the 8th, specifically. Apple held its annual event at the Moscone Center in San Francisco from 2003 through 2016. Prior to that, the San Jose Convention Center served as Apple’s venue of choice. Although Apple didn’t outline exactly what it plans to cover, the conference in past years has served to showcase the company's next major software releases including iOS, macOS and watchOS. Apple usually doesn’t refresh a ton of hardware during its keynote although occasionally, we do get some surprises. Interested parties can apply for tickets from now through March 22 at 10 a.m. Pacific over on the WWDC landing page. As has been the case in past years, tickets will be issued through a random selection process due to the simple fact that Apple can’t accommodate every request. Apple will select and update developers on their application status a day later on March 23 at 5 p.m. Pacific. The conference will be livestreamed across Apple devices for those that can’t make it out to San Jose. Apple is also setting aside up to 350 free tickets – student scholarships – for qualified students and members of all STEM organizations. Details on how to apply can be found on Apple’s website.